My Pop-Up World AtlasMy Little World: I Like to Squeak! How Do You Speak? 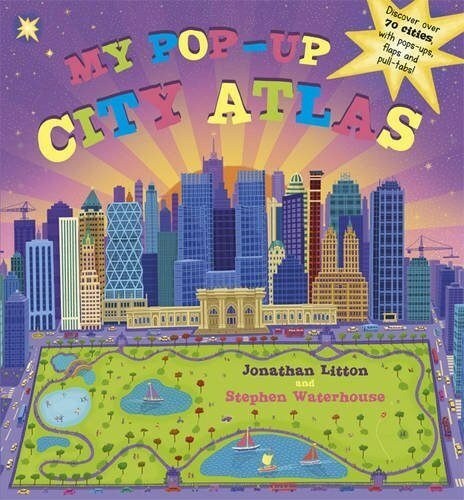 A bright, fact-packed collection of over 70 cities, from skyscraping to scenic, and from historic to extreme. With interactive elements including pop-ups and flaps, little globetrotters are invited to scale the CN Tower in Toronto, sleep in a honeycomb hotel in Tokyo and marvel at the 'Manhattan of the desert'!